Tax planning is a scary prospect - and so are taxes really. However, nothing is worse than being hit by a giant tax bill at some point in the year that could have easily been avoided with some careful planning. Although many businesses shy away from taxes and planning ahead, the truth is, having a plan can save business owners massive headaches and stress down the line. However, tax planning is actually a bit more nuanced than just "make a plan." It is about understanding what benefits are available to you, how to take maximum advantage and crafting a smart (and legal!) strategy that ensures that you pay your taxes but still have the revenue to invest as needed. This means that you must work carefully and diligently with your accountant to ensure that everything is executed correctly and that you have a rock solid plan in place. This might sound simple on paper, but effective tax planning requires a great deal of forethought and research in order for it to apply to your business. This is not about evading taxes, but more about paying taxes in a way that is most beneficial to your business. Investopedia notes that tax planning is an incredibly important component of a financial plan. Reducing tax liability is important, as is ensuring that you have maximized eligibility for any applicable breaks and plans that are available to your business. It is crucial to work with a professional throughout because of the detailed and analytical nature of tax planning itself. Embarking on this without any substantial financial knowledge can make it far too easy to make blunders and missteps, so it is not advisable to try to design a tax plan on your own.These are just some of the considerations that must be taken into account. However, each business operates differently so you might have other aspects that must be included. In any case, once you have a complete financial profile established of your business, that is when the real work begins. 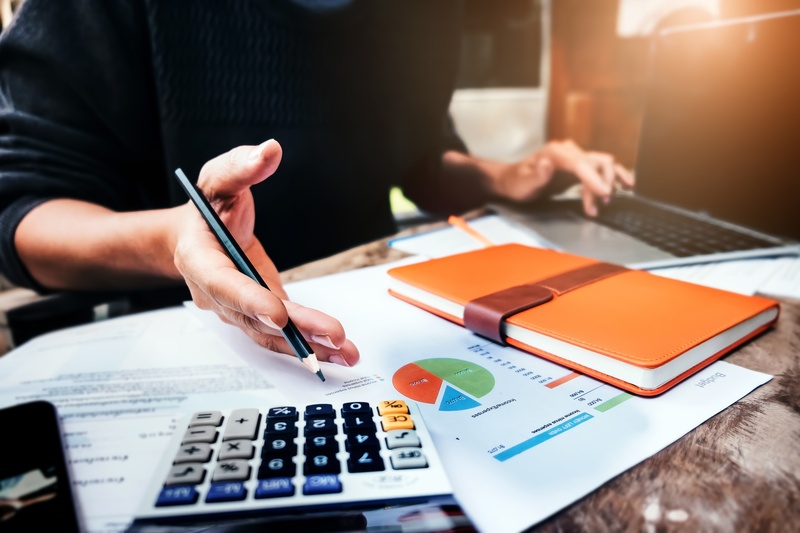 Work with your accountant to analyze each of these considerations, both individually and as a whole, to understand where the true benefits lie. As the plan is designed, there must also another consideration that is being taken into account simultaneously: What do you want to do with the tax plan itself? This means you must also have a financial plan in place to balance out tax planning. There is no point in deferring taxes if you do not have a plan on what to do with the cash while you have it. If you decide to have a tax plan in place, you must allocate where that money will go beforehand - otherwise, you will likely end up in a rabbit hole of unpaid taxes and misused revenue. We have years of experience developing tax plans for businesses that ensure they receive maximum benefits and are able to avoid any tax issues. To learn more about our services, please do not hesitate to contact us.